Written by one of my favorite authors and very well read by Brit Marling. I like the tone of the narrator and found this book very enlightening and empowering. 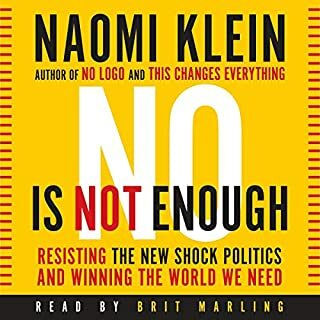 This book explains the HOW of the current state of the American government and offers a plan of how things can actually be different. Get involved and look into the LEAP Manifesto. This audiobook contains proven steps and strategies on how you can start trading in the foreign exchange market. Successful Forex traders are now earning incredible amounts of money every day thanks to the high liquidity of the Forex market. 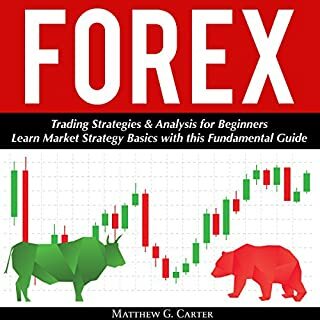 Written as practical guide for people who want to get a jump start in the Forex market world, this audiobook can help you learn the basic skills, concepts, and strategies needed to become successful in Forex trading. Narrator was clear and easily understood. The book was brief and does not cover Everything required to be profitable. However it was great for an introduction material. The narrator for the book was great!! The book itself is an insider's view on Donald Trump and how he behaves as a President behind closed doors. 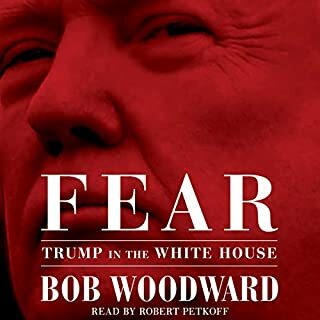 Reading this book provides insight into the mind of Trump and how he treats his staff and listens to no one.